Looking for an Android App Development Company? Drop us a message and our digital marketing experts would be in touch with you soon! 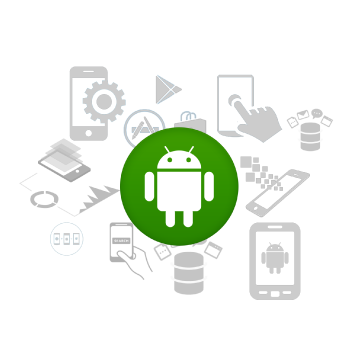 Grow Combine is a leading android app development company that renders qualitative android apps development solutions to enterprises across the globe. 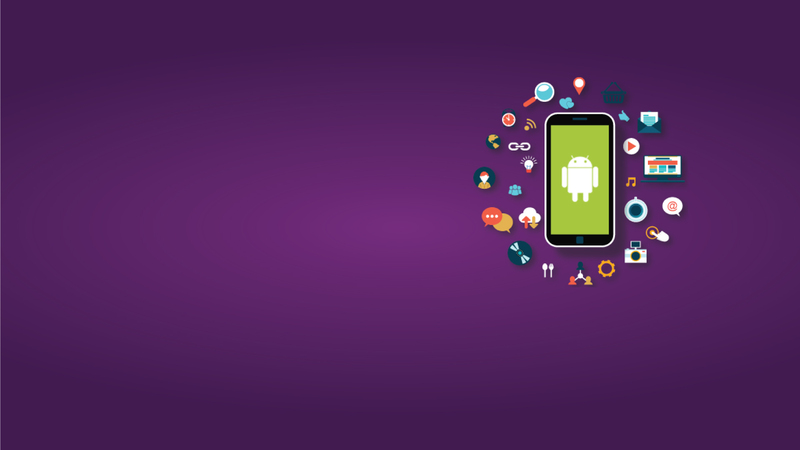 We have proven expertise in Android apps development that ensures value-added services to your mobile operations. Harnessing the maximum potential of the intricate Android SDK platform, our developers utilize plethora of Android development tools to explore unlimited product development possibilities. Our professional workforce has ability to understand the customer requirement thus we can get high volume of satisfied customer in the market. Our developers firstly understand customers need and suggest the best app solution and then at last moment they develop application. Thus we can win large volume of satisfied customer among the competitors. At Grow Combine, we have a technically-sound team of Android experts that has best-in-class skills and proven expertise in mobile application development by using the Android platform. Our programmers are dedicatedly engrossed in developing scalable and highly robust android mobile applications and porting to distinct mobile platforms.